Show notes August 27, 2017- ep09 ? 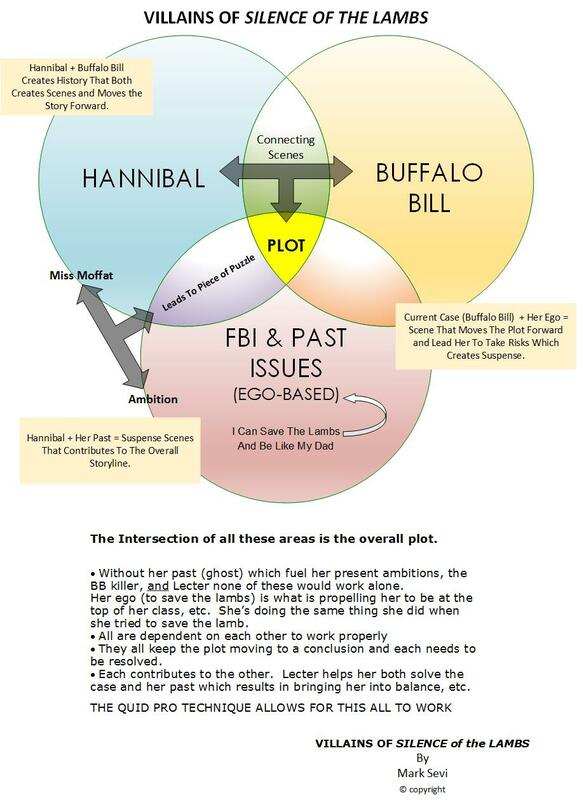 Plotpoints Podcast. Busy in many different directions: Editing, Writing, Planning a Wedding – at least one of us is! 00:02:50 – WHAT ARE WE WATCHING, TV and/or FILM? 00:11:20 – WHAT ARE WE WRITING? Also, his book proposal which took a lot more planning than he thought. 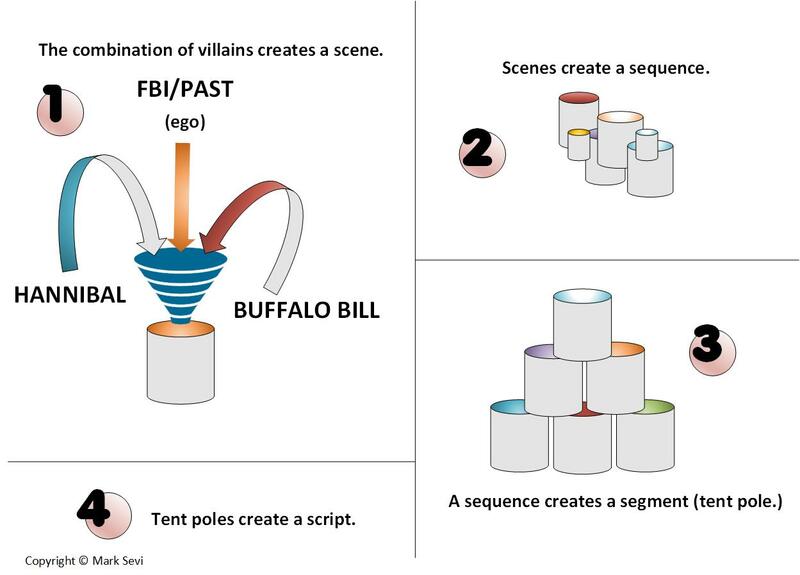 Think villains when you’re designing a film. Techniques that make it easier to create scenes which become sequences which become tentpoles. 1) How do I get started writing? 2) How do I determine if my idea should be a feature or a TV series? 3) Are animated scripts written differently than live action script?